In a recent statement from Samsung, the company has revealed that it has registered massive success with the sales of its mid-range phones Samsung Galaxy J6 and Galaxy J8. 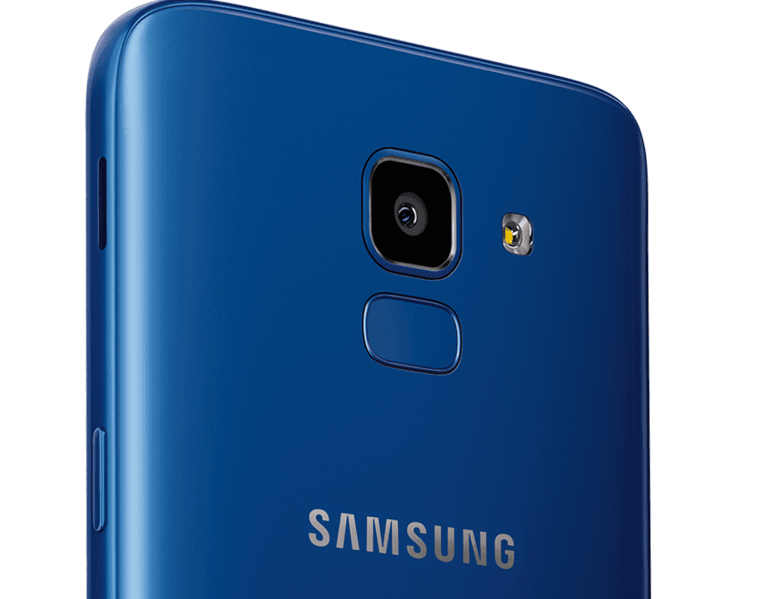 Notably, the Galaxy J6 was launched on May 22 this year, while the Galaxy J8 debuted on June 28. Samsung has said that the phones have amassed a sales figure of 2 million within this short span of time. These two phones attracted approximately 50,000 customers daily, the spokesperson said to IANS. One of the most liked features of the phone was the Chat-over-Video feature which was reportedly being used by more than 50% users on a regular basis. The Samsung Galaxy J8 retails in the market for Rs 18,990 while the Galaxy J6 (64GB and 32GB variants) is available at Rs 15,990 for the 64GB option and Rs 13,990 for the 32GB variant. The Infinity Display on both the phones has been said to be the highlight of these phones which has been claimed to deliver 15% more screen real estate without increasing the size of the phone. The aspect ratio of the device is also the Samsung’s signature 18.5:9 which makes up for better viewing and browsing experience on the phone. Also, the J8 sports a dual rear camera setup that features a ‘Live Focus’ which blurs the background and brings focus to the foreground, much like the portrait mode. Singapore based research firm Canalys also brought it to light that Samsung had registered 50% annual growth rate in the second quarter of 2018, which makes it Samsung’s best quarter since the fourth quarter of 2015. Samsung also sold 9.9 million smartphones in India in the second quarter of 2018. Among all the phones, the Galaxy J2 Pro remained the highest selling phone with 2.3 million units sold in India. Did some Speedtests on someone’s J6 and it consistently gave unexpectedly lower speeds on 4G and Wi-Fi as compared to other phones. Won’t recommend to anyone. I won’t recommend phones other than Oppo Realme 1,Asus Zenfone Max Pro M1, Redmi Note 5 Pro,Honor 7X, Xiaomi Mi A1,Moto X4,Oppo F7,Vivo V9. Because you use telegraph machines and not care about the quality. B € %% ar. After Moto Z play,Motorola has lost the plot totally. It’s heck of one good phone they released. Now they have lost the whole plot and with update policy they will be extinct at least in India in couple of years if they don’t price it rightly. I stay in same area. I have 4 Redmi Note 4. I have all the four sims. Every network runs just super fine. Whatever area I say you will stay there. Looking for a 3.5 inch screen Android mobile with 3000mah battery, 2gb ram, 16gb rom, Android 7 os. This size is perfect for book-pocket. Requesting mobile manufacturers to come up with such a mobile. +100000 I second that motion.